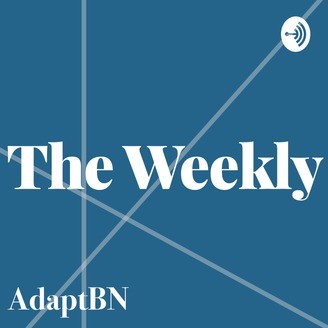 Blono’s The Weekly a new podcast from AdaptBN, a local news site covering Business, Government, and breaking local news. 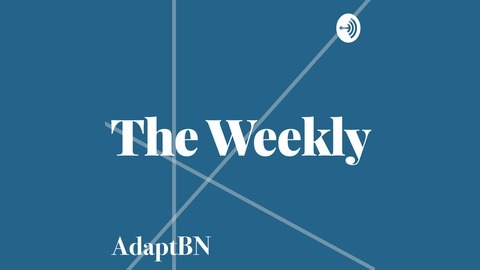 Go Further at AdaptBN.com to read more stories and become a subscriber. In this week's Blono's The Weekly, we discuss all the events from Bloomington's City Council meeting. Breanna and Christian dive into the formal hiring of Bloomington's new City Manager, new limits on Mayoral power, and the new TIF District. Then we jump over to discuss Erik's weekly series 'Going Local' and his story of the week, Vitesse Cycle Shop.